In association with Lovely Professional University, Zee Punjab/Haryana/Himachal organized ‘Sufiana Shaam’, a Live Musical Concert by the ‘Nooran Sisters’ in the Baldev Raj Mittal Unipolis on 22nd March 2019. 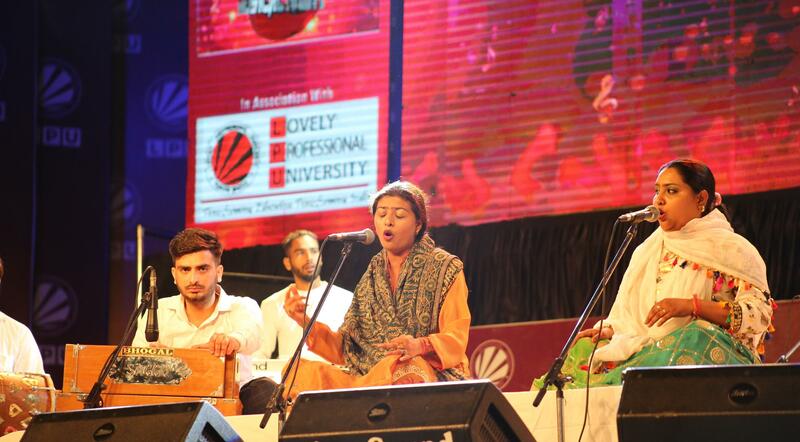 Thousands of students at Lovely Professional University were enthralled by the live performance of the celebrated duo in the world of Sufi Music. Coming from a family of tremendously talented musicians, Jyoti and Sultana were welcomed by LPU Chancellor Mr Ashok Mittal. Minister Rana Gurmit Singh Sodhi and Member of Parliament, Santokh Singh Chaudhary were among the other elite guests who were present at the concert. The audience was left spellbound when the international performers sang their Bolly wood debut song from film ‘Highway’-‘Patakha Guddi’. They also performed on the traditional Sufiana Song ‘Allah Hoo’ and made the audience sing and dance with their heavenly voice. 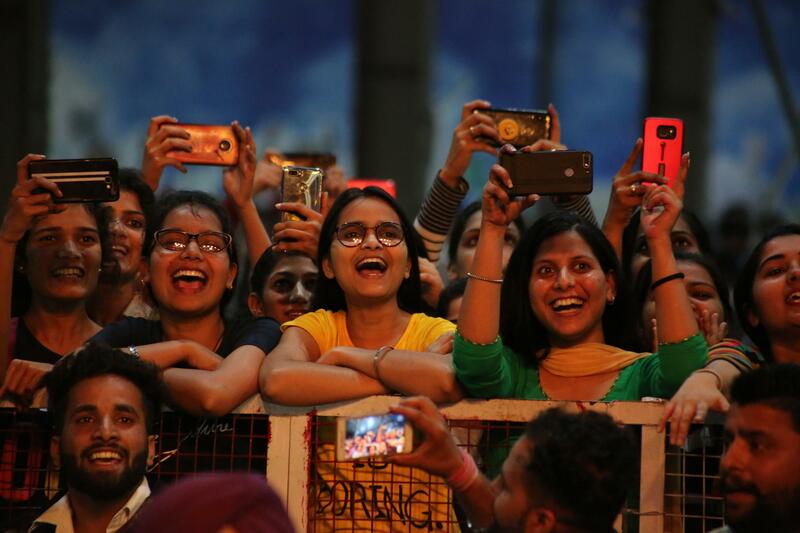 Throughout their performance, they sang many other songs like ‘Duniya Matlab Dee, Yaar Di Gali, Tung Tung Baje, Jugni Kehndi Ae, and Rabb da Karam’. 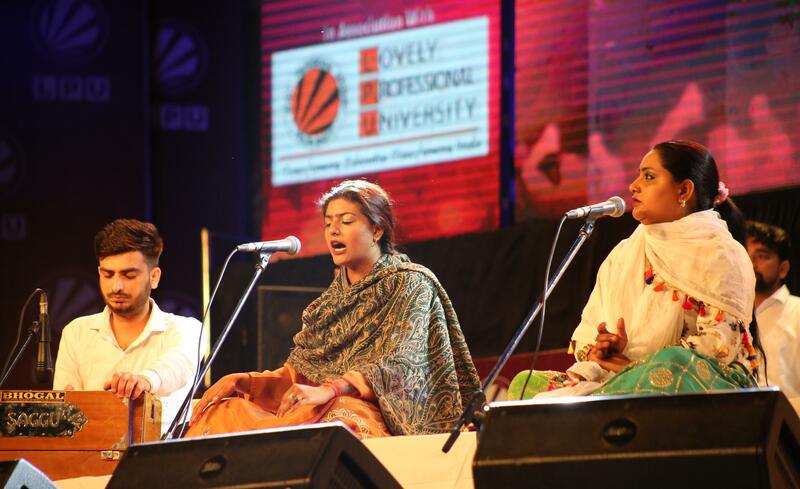 The Nooran Sisters interacted with LPU students and advised them to never stop learning in life and to always be successful and winning. LPU students were elated and expressed their happiness by appreciating the charismatic voices of the sensational award-winning performers. 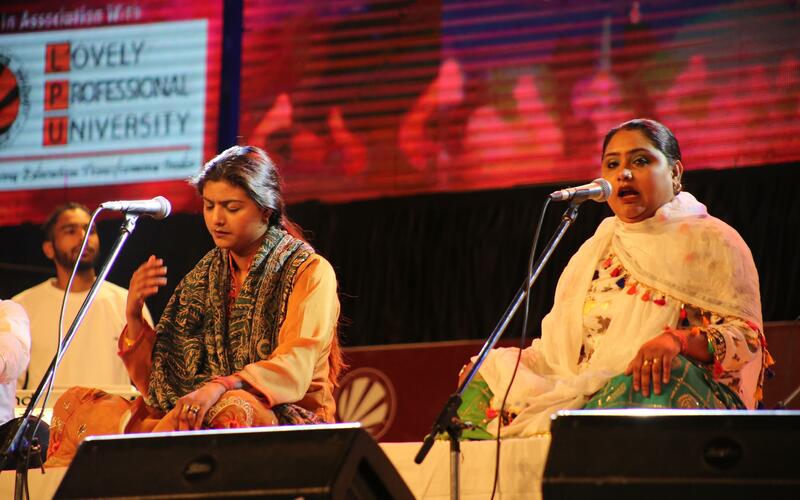 Belonging to Jalandhar, Punjab, the Nooran Sisters – Jyoti and Sultana follow the Sham Chaurasi Gharana and ‘Mirasi’ traditions of music and have been trained by their father, Ustad Gulshan Meer for the decade in the field of Traditional ‘SUFI MUSIC’. 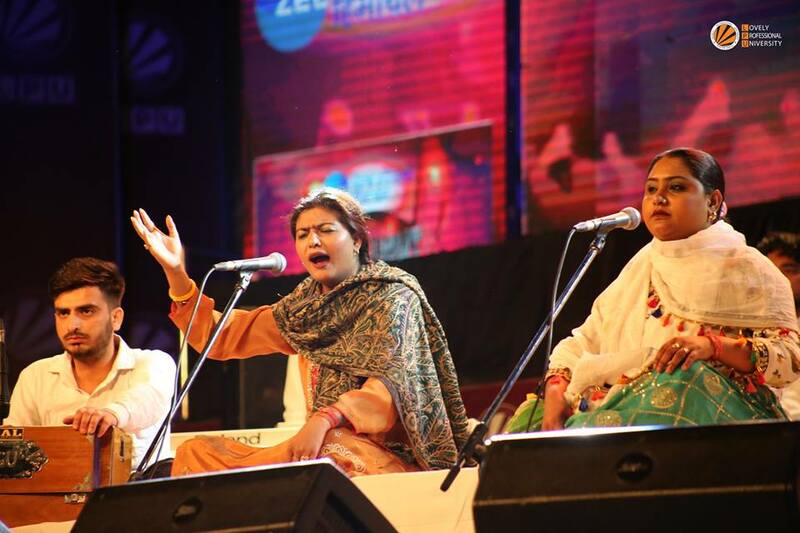 They follow the footsteps of their late grandmother, Bibi Nooran, who was a well-known singer of her time.